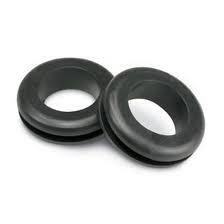 We are a leading Exporter of pvc grommets, grommets and plastic grommets from Coimbatore, India. 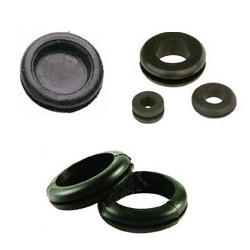 We are exporter of PVC Grommets. Available in different dimensions to meet the specific needs of our clients.